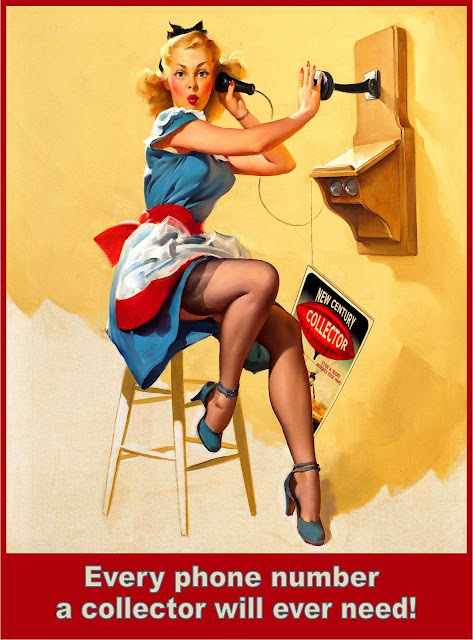 CATHIE COX'S COLUMN IN THE NEW CENTURY COLLECTOR MIGHT WANT TO TAKE AN EARLY PEEK, SO.................. HERRRE'S CATHIE! 1. My favorite source for pricing is eBay’s“ sold listings.” This will show you what people actually paid for items, not just the asking price. When I looked up my tomato juice pitcher, out of about 150 completed listings, only 10 had sold and most of those were between $3 and $10. This tells me that the pitchers are not a hot item and if I price it at “book value” I’ll be sitting on it for quite a while. 2. Scour flea markets and antique stores looking for items that you need prices for. Keep in mind, though, that every dealer has their own ideas about what the “right" price is. 3. Talk to other dealers or collectors who know the category you need a price in. They know the local market. 4. Be very careful about pricing your items based on TV shows such as Antiques Roadshow or American Pickers. These shows are entertainment, and not practical for use as pricing guides. 5. Don’t overspend when buying merchandise, it will come back to haunt you when pricing. I recently spent too much on an awesome industrial office chair because I was drawn to its interesting design elements. Customers passed it over for two days at a recent show after looking at the price tag. So now I have to choose – take a loss or find a spot in my house for it. . . .
6. Don’t price your items based on sentiment. Have you ever been to a sale where you ask a price and the seller tells you the story about how his grandma used that bowl to make buttermilk biscuits in? If it's sentimental, keep it don't sell it. 7. Where are you going to sell your item? People will often pay different amounts at antiques shows than flea markets. Remember to leave a little “wiggle” room in your prices since many customers like to haggle. 8. Lastly, put a price tag on everything! My pet peeve is having to ask the dealer the price of an item I’m interested in. I don’t like asking prices – if items aren’t priced I tend to move on to the next booth. Don’t lose sales because your items aren’t priced! Have fun while pricing your vintage treasures. You’re pricing them to go to a sale, after all, and isn’t that the reason we collect in the first place. NOW THIS IS WHAT I "CALL" SMART! 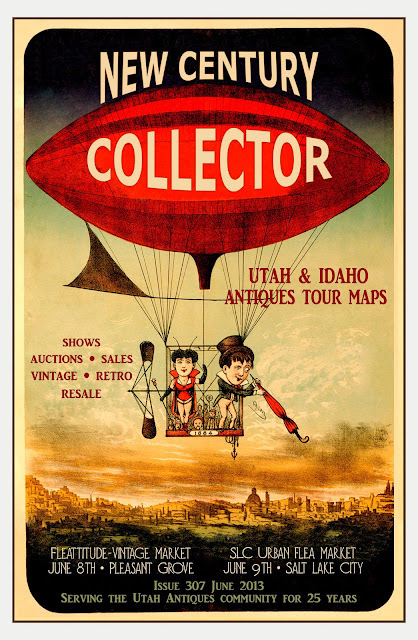 YOU CAN TELL THAT THIS GIRL KNOWS WHERE TO FIND THE MOST COMPLETE AND UP TO DATE LISTINGS FOR ANTIQUES, VINTAGE AND RESALE SHOPS, ALL OVER UTAH.